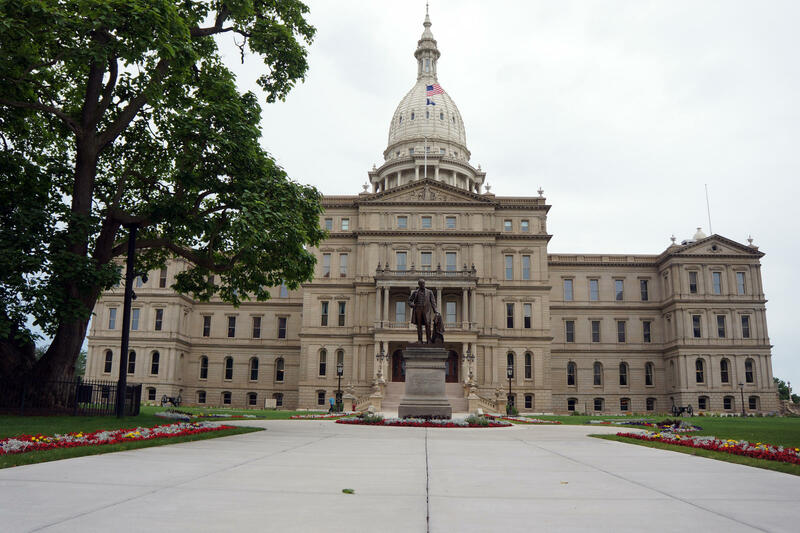 WSW: Will 2018 Be Another "Wave" Election In Michigan? WMUK’s Gordon Evans asked Pluta to look ahead at policy and politics in 2018. Pluta says contamination of groundwater is likely to get more attention this year. He says there is more focus on the chemical known as PFAS because of Wolverine World Wide’s contamination groundwater in Rockford. But Pluta says there are contaminated sites all over the state, likely in every district. There will likely be a vote on a bill to determine if guns can be carried in schools. There is currently a loophole that allows people with a concealed pistol permit to openly carry in schools. Otherwise guns are not allowed. A bill has cleared the state Senate and is waiting for action in a House committee. Pluta says school superintendents say it should be up to them to determine if guns are allowed in their schools. But some lawmakers, including Senate Majority Leader Arlan Meekhoff want the state to get rid of gun free zones. The conversation with Pluta was recorded just as former Michigan State Supreme Court Justice Robert Young announced that he is dropping out of the race for the Republican U.S. Senate nomination. Pluta calls it a “sorting out” of the Senate race. He says it seems as though Republicans are closing ranks around businessman John James. Several high-profile Republicans including West Michigan Congressman Fred Upton decided not to run for the seat currently held by Democrat Debbie Stabenow. Pluta says it’s possible that the race doesn’t look as winnable for Republicans as it did a year ago. He says one big wild card is the reaction to President Donald Trump and Congressional Republicans. 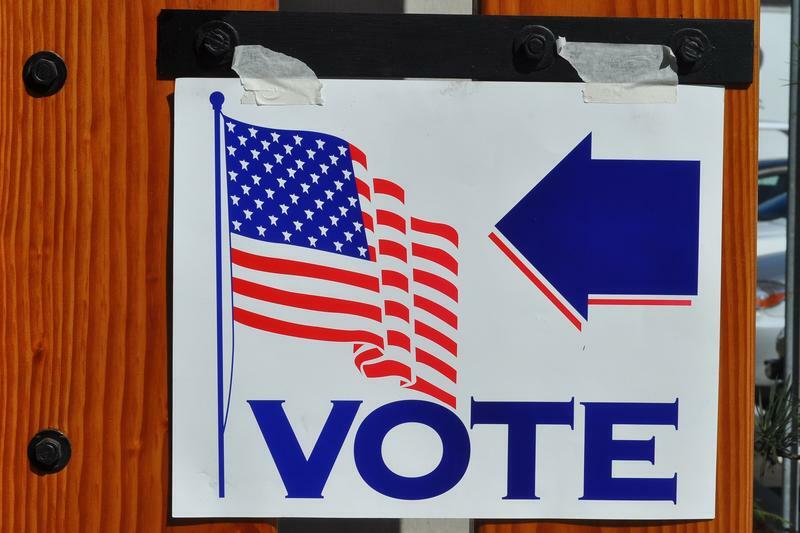 While typically the party that doesn’t hold the White House does well in mid-term elections, Pluta says this year’s election may be a test of whether President Trump can truly break all the rules of politics. Pluta says people following politics are trying to get a sense of whether there will be another wave this election year. The campaign "will be fierce and it will be expensive." 2018 will be Governor Rick Snyder’s final year in office. Pluta says the governor seems to have accepted that his legacy will be bookended by the success of the Detroit bankruptcy and the scandal of the Flint water crisis. But Snyder has to argue for his legacy because he wants to see Lieutenant Governor Brian Calley succeed him. Calley is among four Republicans seeking his party’s nomination for governor. Attorney General Bill Schuette, State Senator Patrick Colbeck and physician Jim Hines are also seeking the GOP nomination. (MPRN-Lansing) A Republican U.S. Senate candidate from Michigan is stepping down from the race. 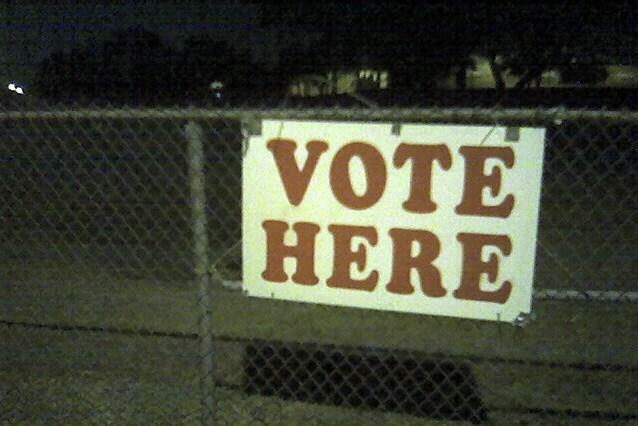 (MPRN-Lansing) A couple hundred volunteers showed up at the state Bureau of Elections Monday. They dropped off petitions to get a redistricting overhaul on the November ballot. (MPRN-Lansing) A union-led petition drive will launch Tuesday to protect the state’s prevailing wage law from a different petition drive. This could lead to dueling ballot questions next November.